Please set your amount to donate and click “add to cart” and proceed to checkout. 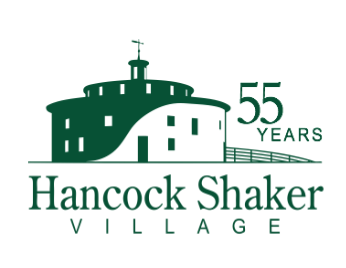 What do you love most about Hancock Shaker Village? Maybe it’s meeting the newest arrivals of piglets, calves and chicks each spring, or our glorious gardens in summer. Maybe you love our authentic historic buildings and the many Shaker design artifacts they hold. If you’re like us, you love it all! 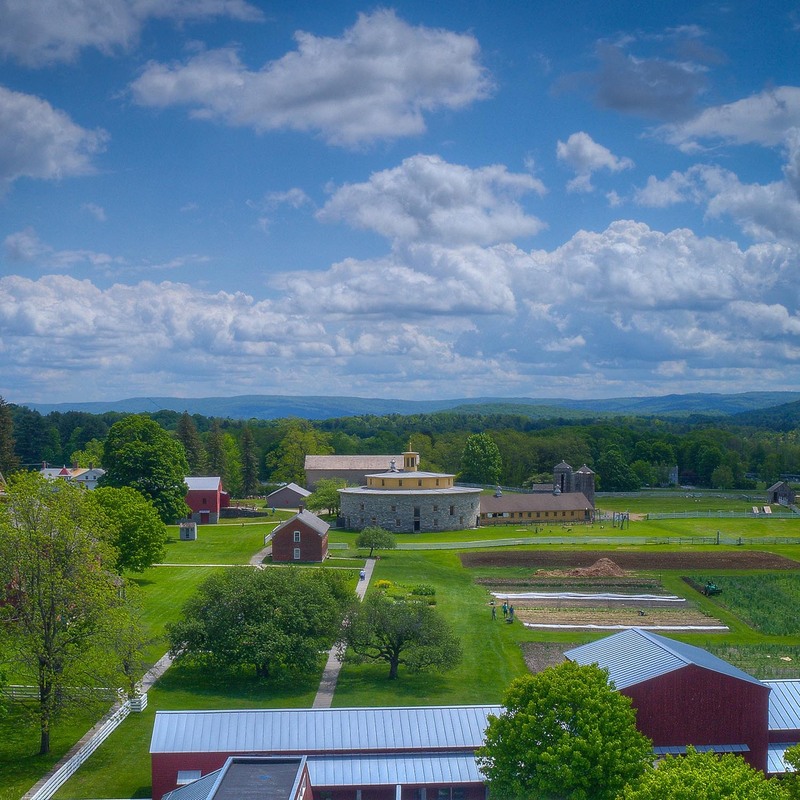 Your support of Hancock Shaker Village ensures that we can host those furry friends again, keep our buildings strong and our collections safe. Whatever you love most about HSV, consider its value in your life and make a donation today! We look forward to seeing you at the Village. Thank you!